We live in a world where we've never seen a monster, and The Magic Order is the reason we sleep safely in our beds. 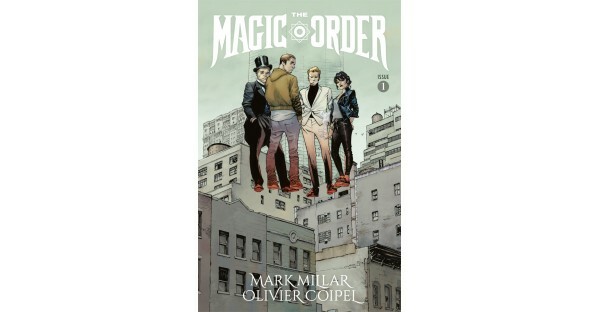 Magic meets the mob in THE MAGIC ORDER, as five families of magicians-sworn to protect our world for generations-must battle an enemy who's picking them off one by one. By day, they live among us as our neighbors, friends, and co-workers, but by night, they are the sorcerers, magicians, and wizards that protect us from the forces of darkness…unless the darkness gets them first. 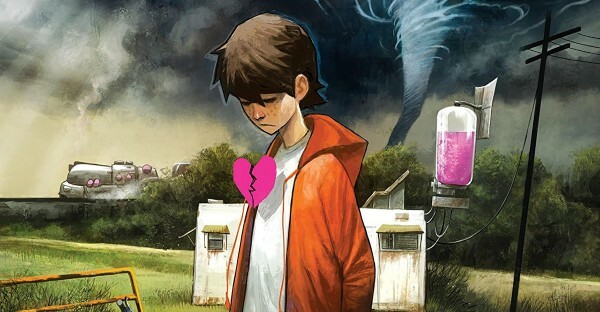 MARK MILLAR's first NETFLIX comic book, drawn by the incredible OLIVIER COIPEL (Amazing Spider-Man, Thor).